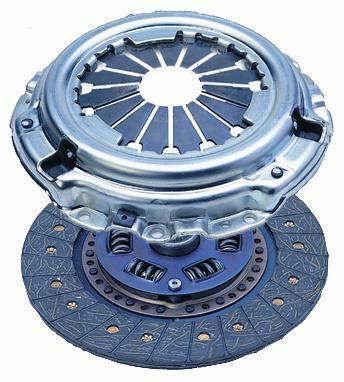 EXEDY (Daikin Clutch USA), manufactures standard, heavy duty, sports performance, racing and OEM clutches. In the automotive aftermarket, Daikin products are sold over the counter in over 80 countries. Daikin has made clutch assemblies along with other drive train components for over 75 years. Daikin products have been present in the North America since 1968, and Daikin Clutch products have been manufactured in the United States since 1988 to serve both Original Equipment and aftermarket customers in North, Central, and South America. They produce over 70% of their manufactured products at a state of the art facility in Belleville, Michigan. Daikin"s 50,000 square foot distribution facility is dedicated to serve all of your domestic and aftermarket needs. *Note: Kits sold as complete kits only, parts not available for purchase separately. Want this item shipped out tomorrow, April 23? Order within the next 16 hrs 38 mins.